Let’s get ready to rumple! We are very proud to present the first EP of a new Member in the ov-silence Music Artist Pool. 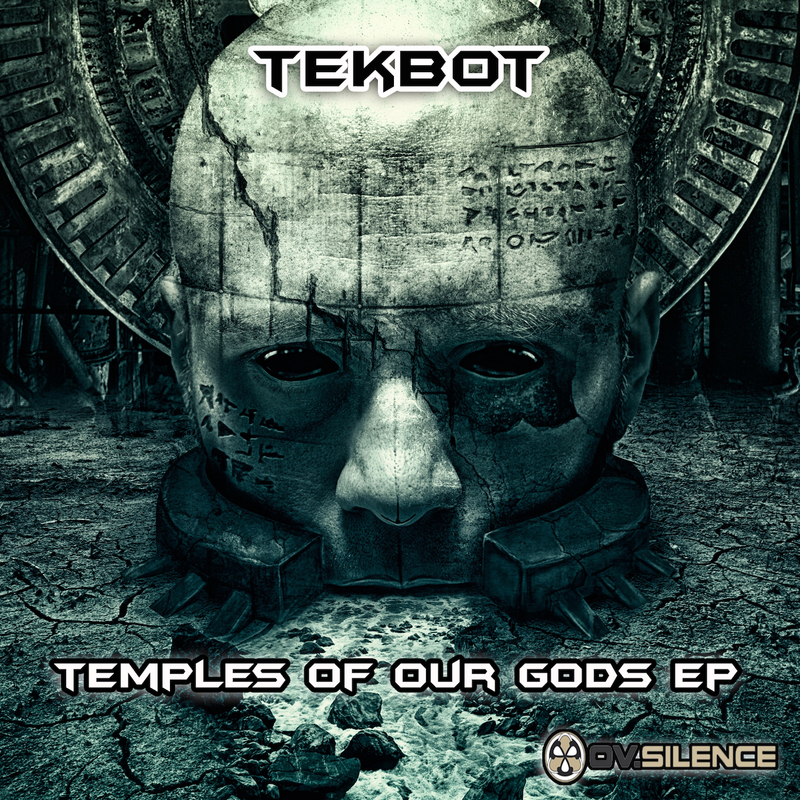 „TEKBOT – Temples Of Our Gods EP” is different. We hope you’ll enjoy these absolutely NOT typical progressive trance tracks as much as we do! Posted in All Releases, Music, New Releases.Tagged Artists, Music, Release, Tekbot.